Castle Home Improvements are proud to be one of the leading suppliers of home improvements in Bridgwater, Taunton and throughout the County of Somerset. 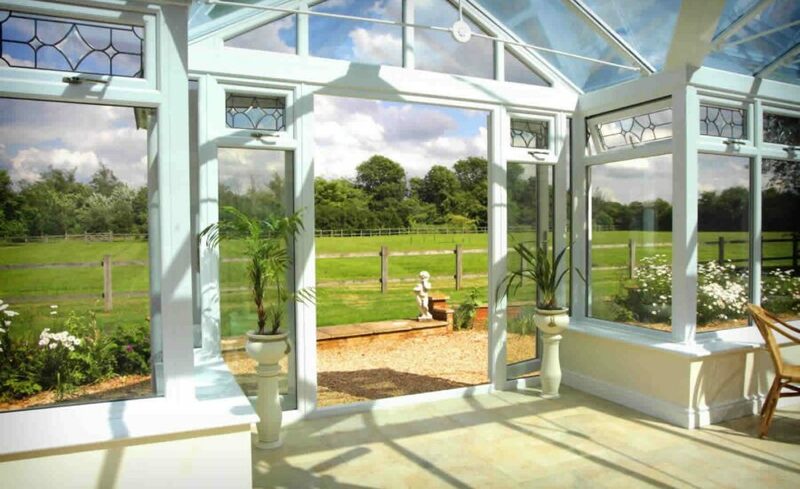 With over 20 years experience in the Windows, Doors and Conservatories industry you can trust our high-quality products and first-class customer service. Our experience extends across a range of complex projects, each of which we approach with professionalism and a dedication to customer satisfaction. Using a team of skilled and experienced builders and fitters, we are able to guarantee the highest quality finish. So, whether you’re planning on a full renovation, extension or refit project, we’ll be there to help. Over the years, we have developed and built strong relationships, both within our team and with external contractors. This allows us to provide a fully comprehensive planning and fitting service. Our experienced team are on hand from the very start, working with you to identify your specific needs and how best we can meet them. 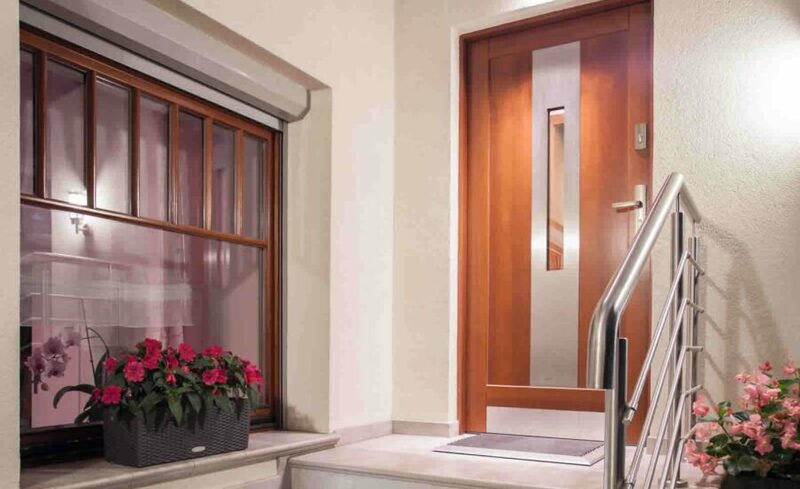 We are suppliers for a wide range of high-quality materials and products which ensures you are always able to create the home of your dreams. 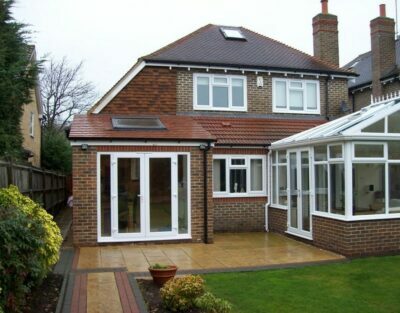 We have built up our expertise in single storey and double storey extensions alongside conservatories, bringing the beauty of nature into homes across the county. Castle Home Improvements strives to put our customer’s needs first. We work closely with our clients to identify the issue, suggest appropriate solutions and define the project’s exact goals. Our customer service team is on hand during and after every project, providing advice and recommendations whenever you need them. We hope that this personal customer service grows repeat customers and a business that is recommended to others regularly. 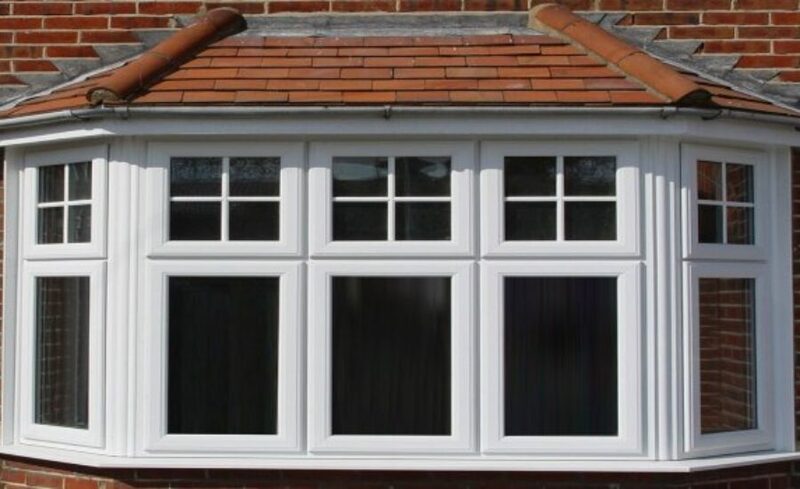 If you are interested in replacing your windows or doors, redesigning your kitchen or having an extension or conservatory fitted, contact us today. 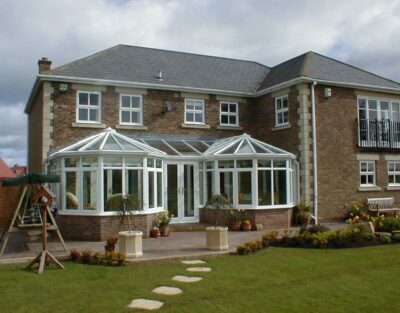 One of the West Country’s premier conservatory suppliers, Castle Home Improvements have been manufacturing and installing high quality modern PVCu conservatories for over 20 years. Turn your dreams into reality, create bespoke designs from our amazing choice of styles and decorative options that guarantee to enhance any property, new or old. 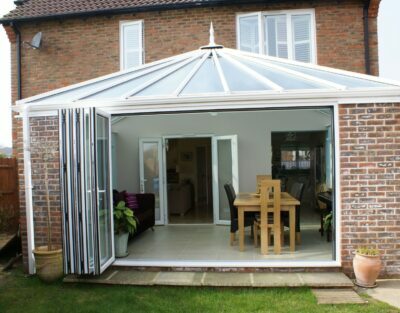 Castle Home Improvements offer the most comprehensive range of maintenance free doors you will find in the West Country. We offer a wide range of kitchen styles, from traditional favourites to bold and contemporary. At Castle home improvements, we have developed all the skill and experience needed in the planning and building of your extension. A company that could supply both a quality product and a personal approach to customer requirements. We can come to visit you, or you can meet us at our showroom in Somerset by prior appointment. Leading suppliers of home improvements in Bridgwater, Taunton and throughout Somerset.